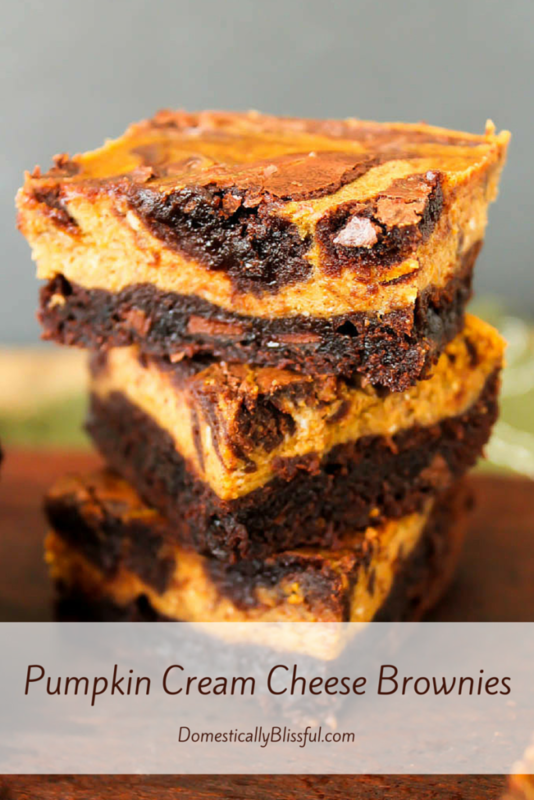 These Pumpkin Cream Cheese Brownies melt in your mouth & fill your home with the delicious scent of fall! I can’t get enough of fall. I know, I know. I’m crazy. But I love fall! There is no stopping me now. 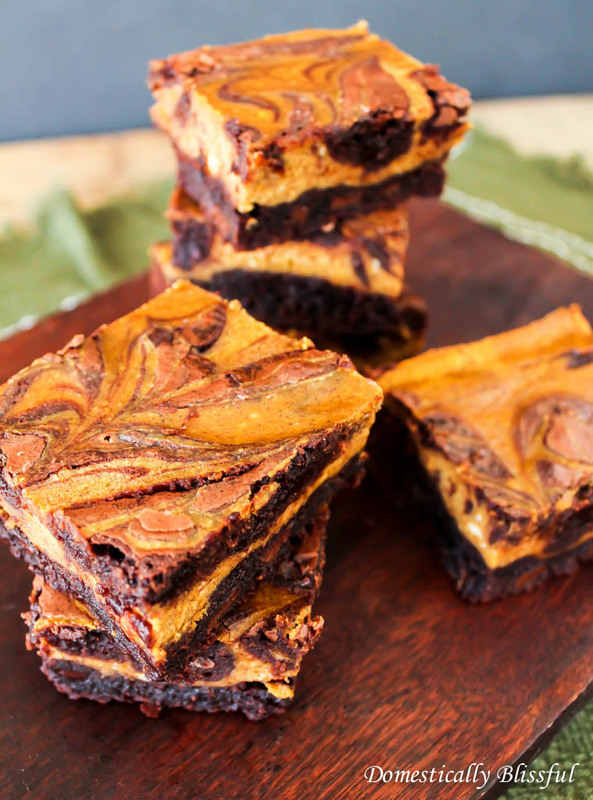 And these Pumpkin Cream Cheese Brownies are just the first of many fall recipes & DIY projects to come! So I hope you’ll join me in my quest for fall because there is no going back. 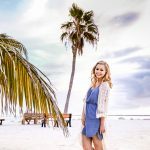 I am all in for fall! 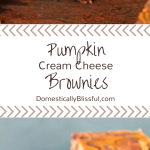 So to start off Domestically Blissful’s fall recipes I have made these oh-so-fall Pumpkin Cream Cheese Brownies just for you (& me)! The aromatic smell of fall filled our home while baking these soft & scrumptious sweets. 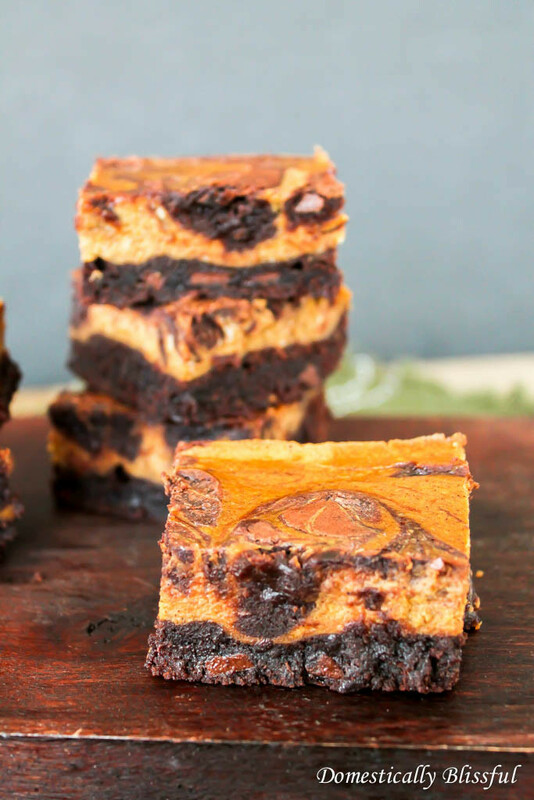 My husband loves them so much he even claims they are the best cream cheese brownies he’s ever had! And for someone who is still acquiring the taste for pumpkin I sure did eat my fair share… I won’t even try to count how many I eagerly consumed. 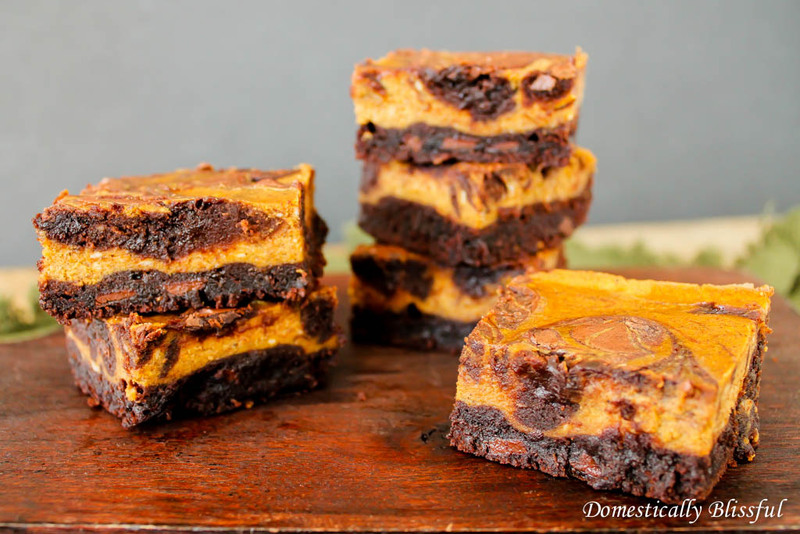 So if you are looking for the perfect sweet recipe to bring you into fall, than you must try these Pumpkin Cream Cheese Brownies! They are the perfect combination of fall & chocolate & they will leave every sweet tooth eager for more fall! 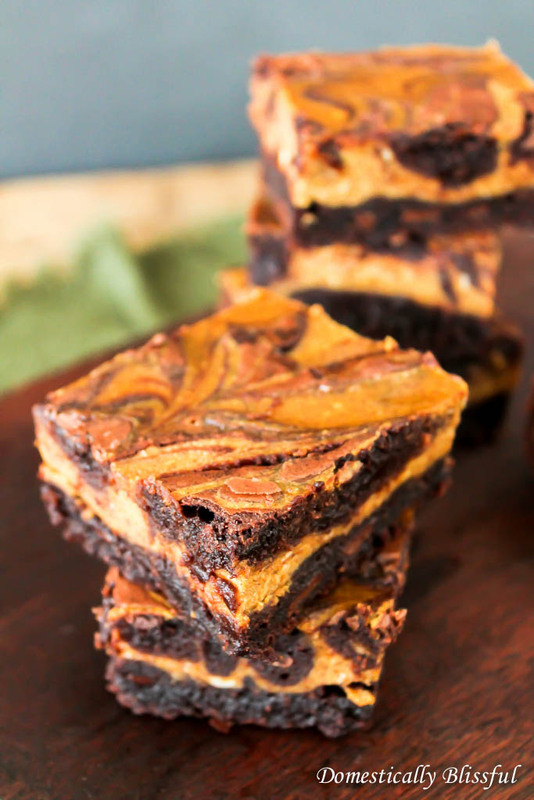 I’d love to hear about your Pumpkin Cream Cheese Brownies! What size pan do you bake these in? Also, what size brownie box do you use. Regular or family size? Thanks! Thanks Leland for your comment! These look so good!! I love everything pumpkin! I’m with you on being ready for fall. I’m so over summer and can’t wait for the cool weather and changing trees. These look like the perfect treat to kick off pumpkin season! 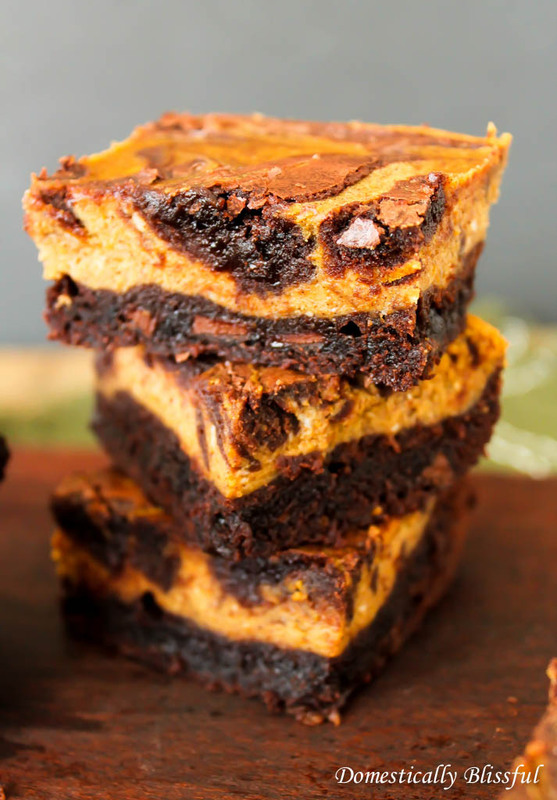 I hope you get a chance to try these pumpkin cream cheese brownies!